Nirmalyam – 3.00 am to 3.30 am. Oilabhishekam, Vakacharthu, Sankhabhishekam – 3.20 am to 3.30 am. 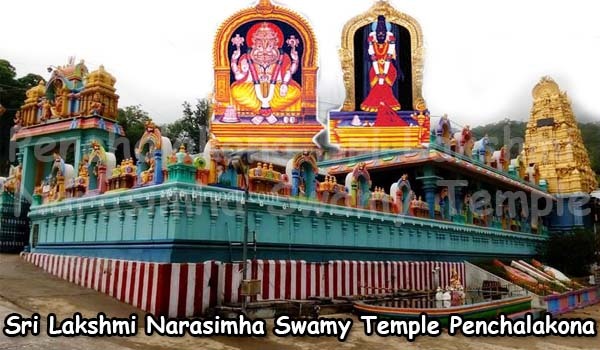 Malar Nivedyam, Alankaram – 3.30 am to 4.15 am. Ethirettu pooja followed by Usha pooja 4.30 am to 6.15 am. 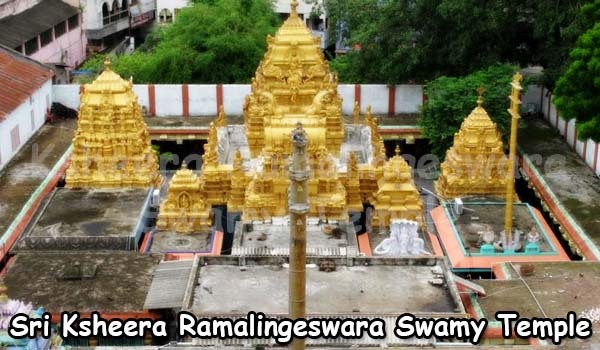 Seeveli,Palabhishekam, Navakabhishekam, Pantheeradi Nivedyam, and Pooja – 7.15 am to 9.00 am. Ucha pooja (the noon pooja) – 11.30 am to 12.30 pm. Seeveli – 4.30 pm to 5.00 pm. 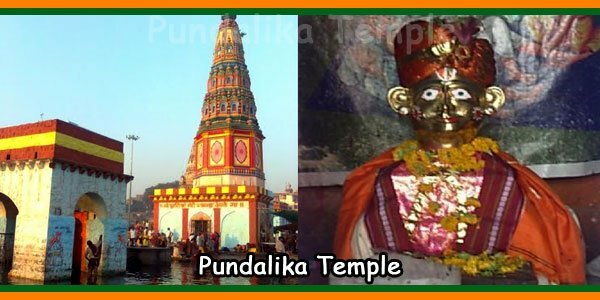 Deeparadhana – 6.00 pm to 6.45 pm. 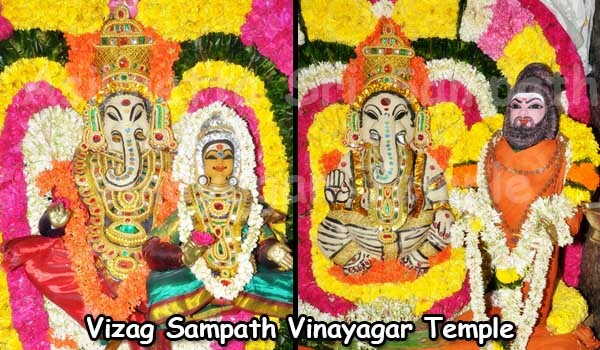 Athazha pooja Nivedyam – 7.30 pm to 7.45 pm. Athazha pooja – 7.45 pm to 8.15 pm. Athazha seeveli – 8.45 pm to 9.00 pm. Thrippuka, Olavayana – 9.00 pm to 9.15 pm. The Temple doors will be closed at 9.15 pm. On the day of Special lighting festival which is called “Vilakku” the Thripuka is performed after Vilakku. The temple doors are closed after Thripuka. Then the Krishnanattam, a colourful traditional dance-drama on Sri Krishna’s life is enacted inside the Temple on specified days. The dress code for men is Dhoti with or without Angavastra. The dress codes for women are Sarees, half Sarees, Dhoties, Salavar or Pavadas with blouse or other coverings as appropriate to their age. Note: Modern dresses like Trouser, short skirts are not allowed. Girls below 12 years may wear gowns. No other types of dress should not be worn or taken inside the temple. 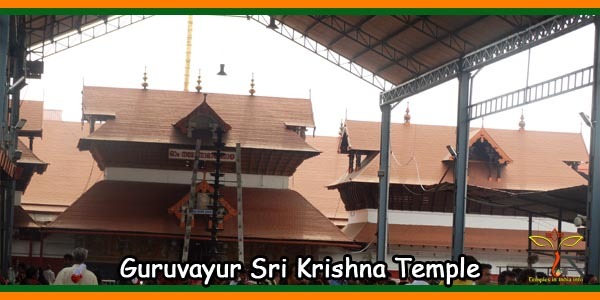 Guruvayur temple is one of the most famous temples of Lord Krishna in South India. It is situated approximately 33 km from Thrissur. Also, this city is considered as the Dwarka of Southern region. Lord Brahma used to worship Lord Krishna’s idol. 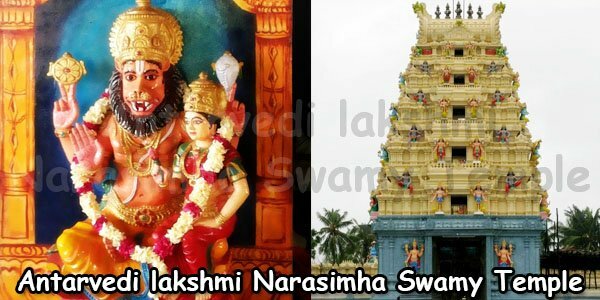 He gifted the same to Lord Vishnu during Krishnavtaram. After seven days when Lord Krishna left for his heavenly abode, the city of Dwarka submerged. Lord Vayu, the Lord of winds and Guru were entrusted with the work. They had to find a suitable place to install the holy idol. After searching for a long time, Guru and Vayu installed the idol at the temple. This was carried out because Guru Parshuram had insisted. 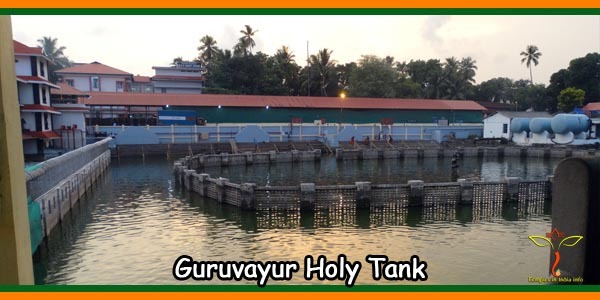 The place got its name Guruvayur because both Guru and Vayu had installed the idol. Initially, the temple was known as Guruvayurappa. 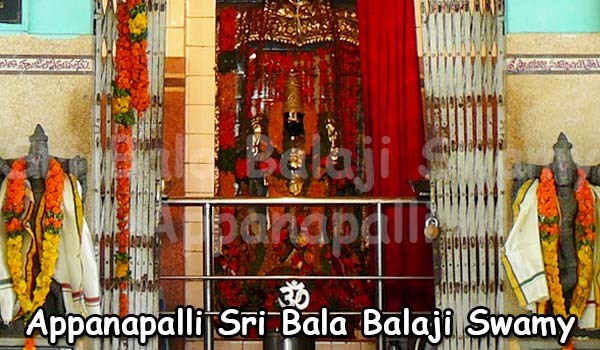 Later, the name was changed to Guruvayur and that is the very name well-known to all. Guruvayur temple is associated with ‘Narayaneeyam’ written in the 16th century by Melpattur Narayana Bhattathiri. The work is in Sanskrit comprising 1000 slokas [couplets] of inimitable beauty. It is believed that this work was composed by the author while sitting in front of the deity. The beautiful idol of Lord Vishnu has four arms. Each arm is meant for carrying the conch, the discus, the mace and the lotus. Also, Lord Vishnu is adorned with tulsi garland. His pearl necklaces are made the unique ‘Patala Anjanam’. 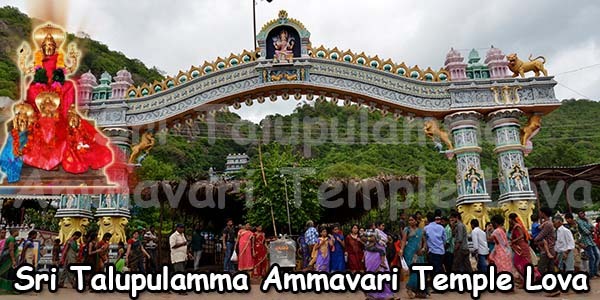 Only Hindus are allowed to enter the temple. Several weddings and Children’s first feedings take place in this extremely sacred temple of Kerala. The devotees seek the blessings of Lord Krishna for a happy future. In addition, the temple is famous for its healing power. Palada, Eratti Payasam 5.00 pm to 8.00 pm Next day after Ucha pooja till the shrine is closed. Sarkarapayasam, Thrimadhuram 4.00 am to 9.00 am After the Ucha pooja till the shrine closed. Guruvayur Temple is offering Gold and Silver lockets of Lord Guruvayurappan (Sri Krishna). The lockets are available at Guruvayur Superintendent’s office which is located inside the temple. The gold locket price will be revised based on market rate every Tuesday. There are three different types of ticket counters inside Guruvayurappan temple they are Current Ticketing, Advance And Endowment Counter and Thulabharam Counter for the pilgrims. This Museum is maintained by the Guruvayurappan Temple department and located at the east nada office Annex building. The precious and rare offerings are kept for pilgrims who visit this Museum, and these are offered by the devotees. Guruvayurappan Temple Museum Timings: 8.00 am to 8.00 pm except Tuesdays and Government Holidays. Every day Guruvayurappan Temple department is providing free Prasada Oottu for the devotees in Annalakshmi Hall located outside the temple. Prasada Oottu starts from 10.30 am.